From January 1, 2018, Renesas and Intersil will operate as one unified enterprise, uniting the widely acclaimed Renesas MCU and SoC technologies with Intersil’s market-leading expertise in high performance power management and precision analog devices. 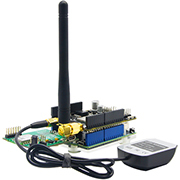 Cloud Kit Connects IoT Sensor Devices to Major Enterprise Cloud Service Providers Using Global 4G/LTE Cat-M1 and NB-IoT Cellular Networks with Built-In GPS support. 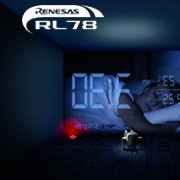 RL78 Family 16-bit microcontrollers are the convergence of the high CPU performance and the superb on-chip functions, and offer a comprehensive lineup of 10-128 pin and 1-512 KB products for the 8/16-bit market. 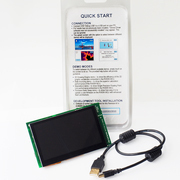 The Envision Kit allows quick and easy evaluation of RX65N MCUs group, which is an excellent choice for your next low cost HMI project. Moreover the RX65N Envision Kit allows you to experience, through pre-installed demos.